Nick Hornby meets Almost Famous in this side-splittingly funny coming-of-middle-age debut novel about the lead singer of a one-hit wonder 90s band who tries for one more swing at the fences. 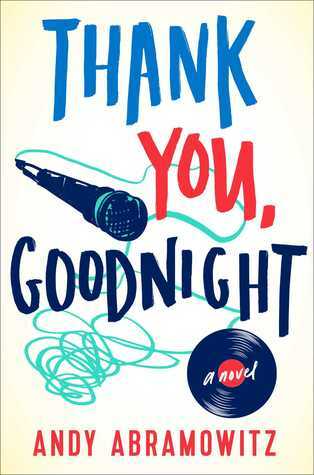 THANK YOU, GOODNIGHT by ANDY ABRAMOWITZ is a bitingly funny debut novel about Teddy Tremble, the lead singer of a one-hit wonder ’90s band who just might be ready for an encore (on-sale June 2, 2015; Touchstone). Like Teddy, Andy Abramowitz is a Philadelphia lawyer with a (slightly less epic) lead singer past. This American Booksellers Association “Indie Next Pick” is the perfect read not only for lapsed musicians, but for anyone who has a go-to guilty pleasure song and all those who know that, even if you don’t achieve your dream of dreams, you can still lead a life to be proud of. 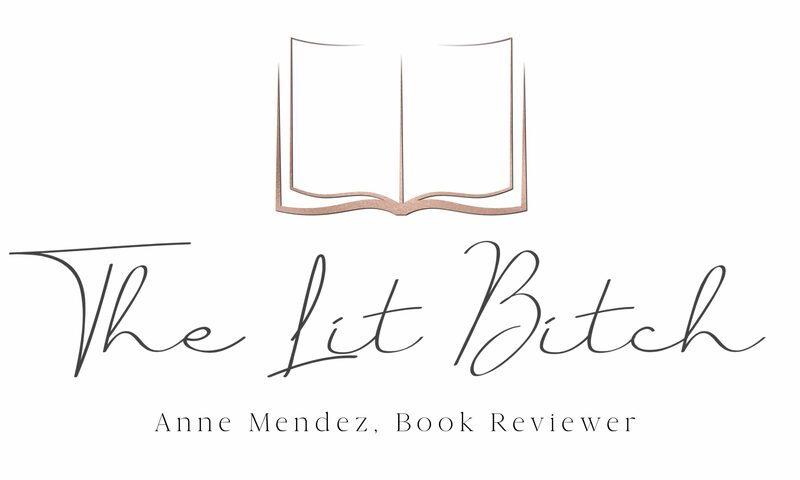 Nearing forty, Teddy Tremble has settled into a somewhat comfortable groove working at a stuffy law firm and living in a tasteful apartment with an inscrutable woman he thinks he might love. His days aren’t as exciting as the time he spent conquering the music world with Tremble, the rock band best known for its megahit single “It Feels Like a Lie,” but that decadent, delirious lifestyle ran its course. Then a cryptic message from the drummer of his long-defunct band sets in motion a series of seismic changes in Teddy’s life. A museum exhibit portraying his “legacy” in all its faded glory spurs a mission to an obscure village in Switzerland, where he confronts a traitorous photographer—and encounters an unexpected pocket of rabid fans. Soon, Teddy is contemplating the previously unthinkable: reuniting Tremble for one last shot at rewriting history. Never mind that the band members haven’t spoken in ten years, that they left the music scene in a blazing cloud of indifference, and that Teddy is harboring a shameful secret about why everything fell apart so quickly.